Better than new! Stylish decor and beautiful finishes set this freestanding ranch condo in the heart of Aurora above the rest! 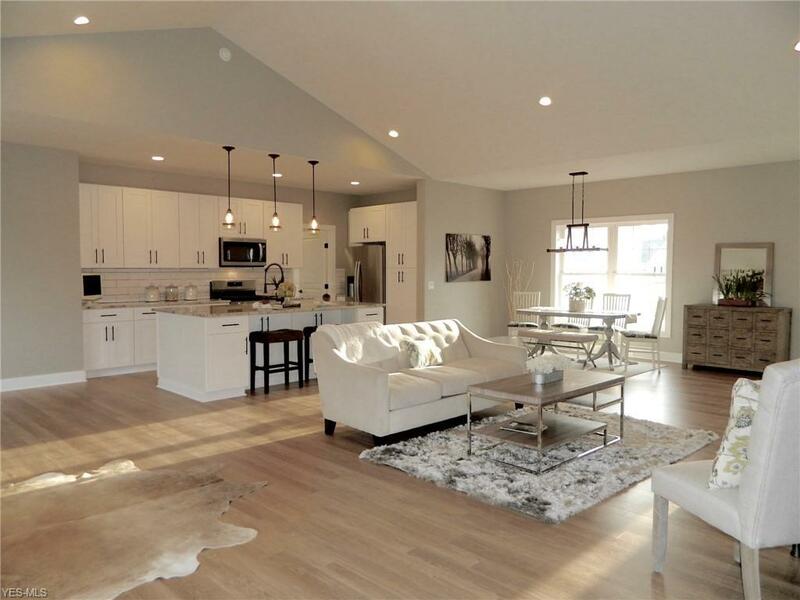 Built in 2018, this custom home has over 2100 finished square feet of modern flooring, lighting, cabinetry, hardware and tasteful touches everywhere. 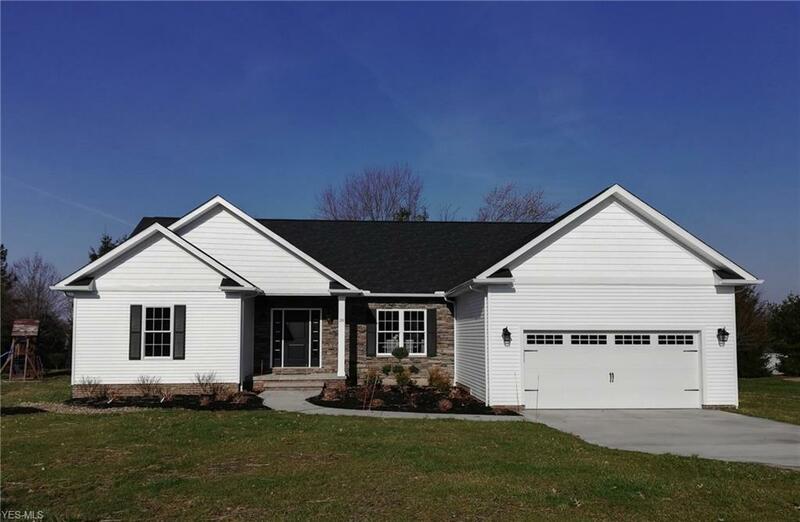 3 Bedrooms, 2.1 Baths, and a flexible, wide open floor plan that you can truly make your own! Vaulted ceilings amplify the natural light from the abundant windows, while a cozy feature fireplace warms the living space. The private master retreat is spacious and elegant, with a tray ceiling, glamour master (don't miss the freestanding tub!) and plenty of closet space! The sleek, modern kitchen has lots of cabinet and counter space and comes with upgraded stainless appliances. 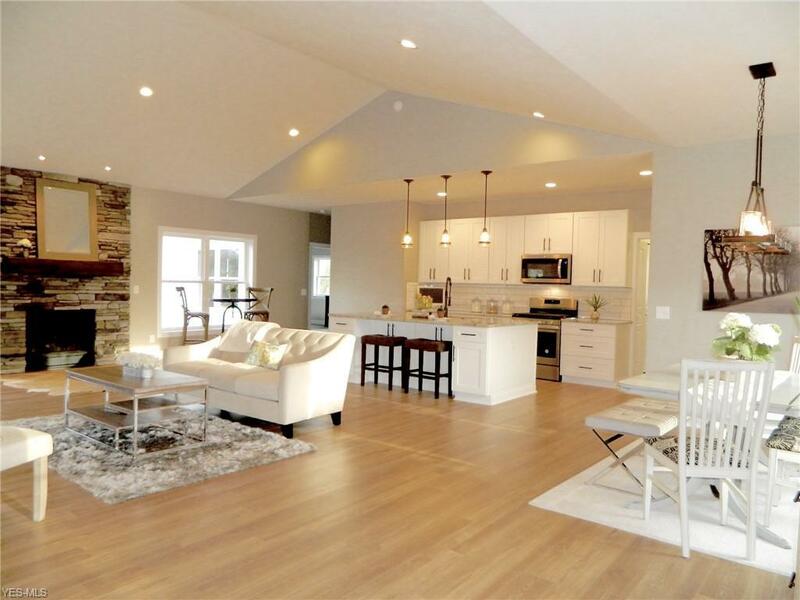 Finish the lower level to your taste for an additional 2100 square feet of living space! Outdoors you'll find a covered patio overlooking plenty of green space. Excellent culdesac lot in a quiet neighborhood near shopping, schools and freeway access. 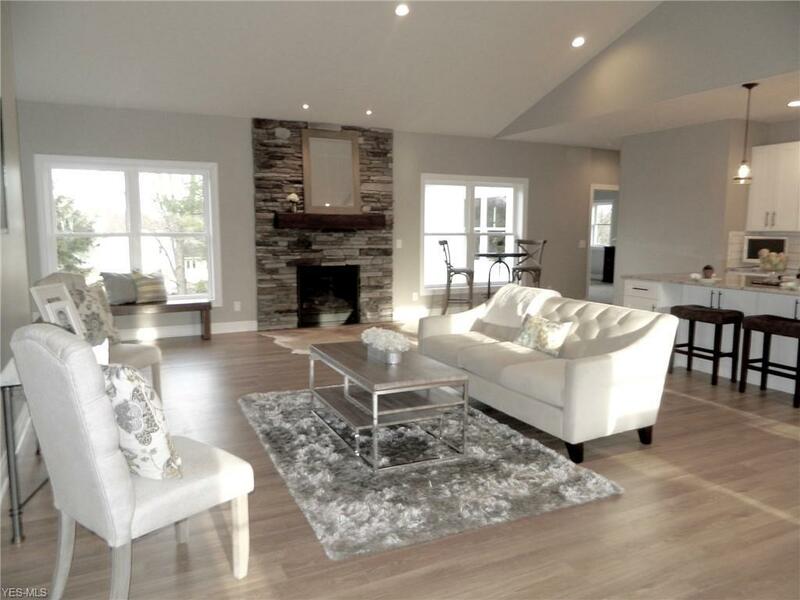 Enjoy this new home without the fuss of building!